Kindly find the new packages available for you to receive social media support from the EBB below. Please note that the next copy of our book will be an ‘evergreen’ copy. This means you advertise once, and you will be in the copy forever because it will never expire. We won’t offer any discounted vouchers anymore. That way we are able to keep the same copy over the years, which will also be available as a hardcopy, available on Amazon. 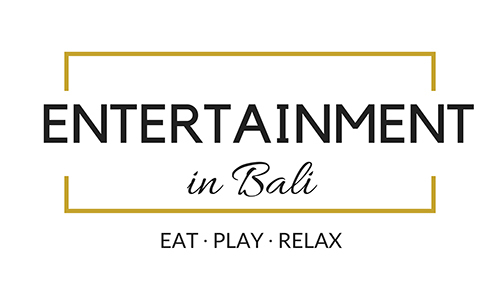 'Ever Green' advertisement in our new copy of Entertainment Book Bali (you will be in forever), printed books available now. 2x / month EMERGENCY Posting: Have an event coming up / an urgent post which needs to be promoted?